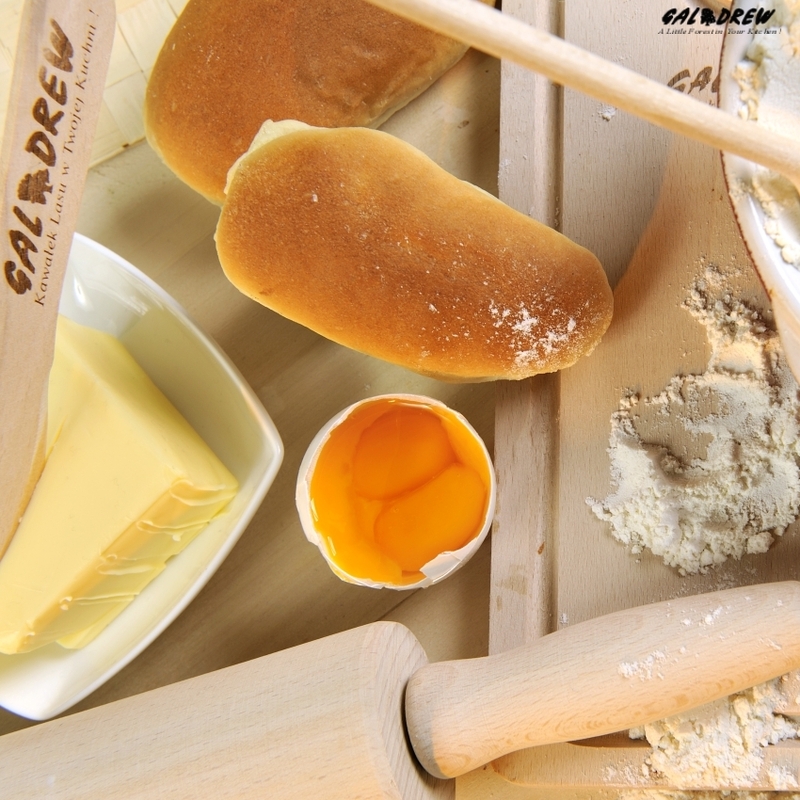 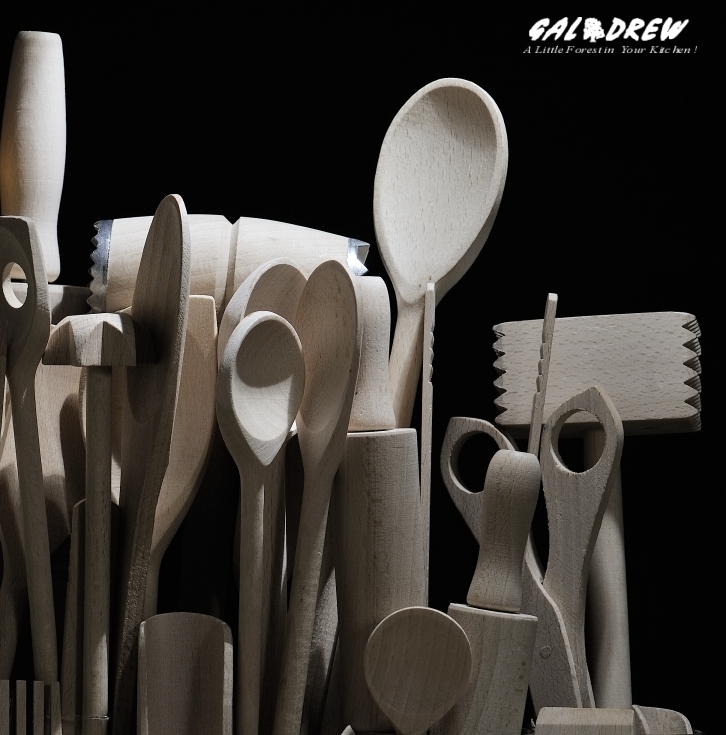 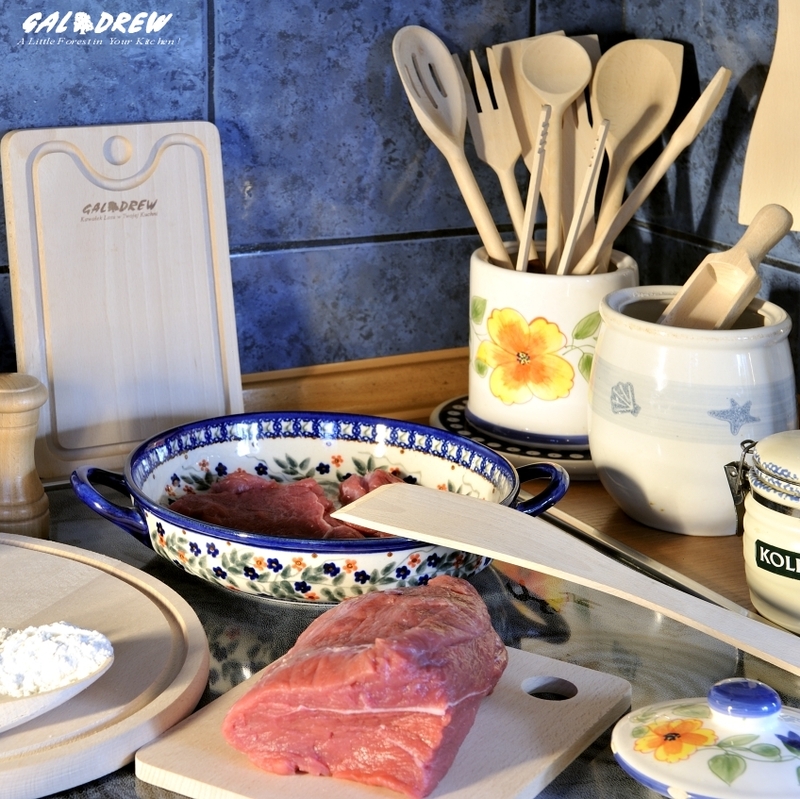 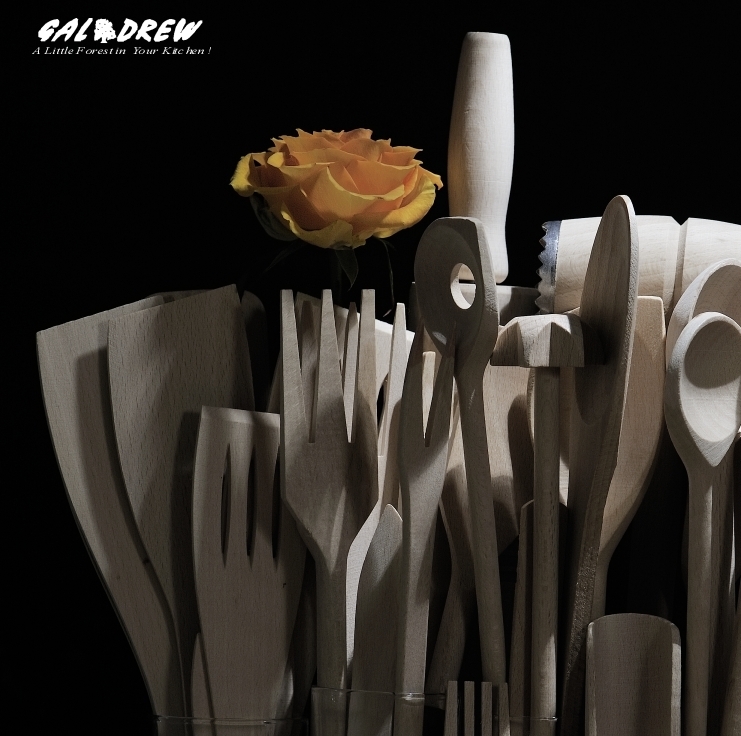 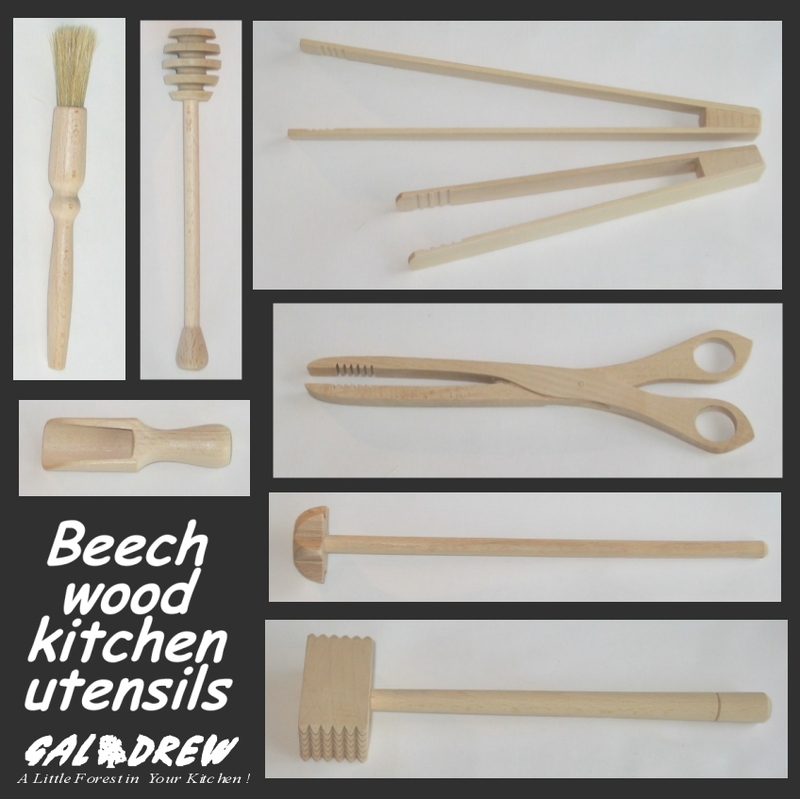 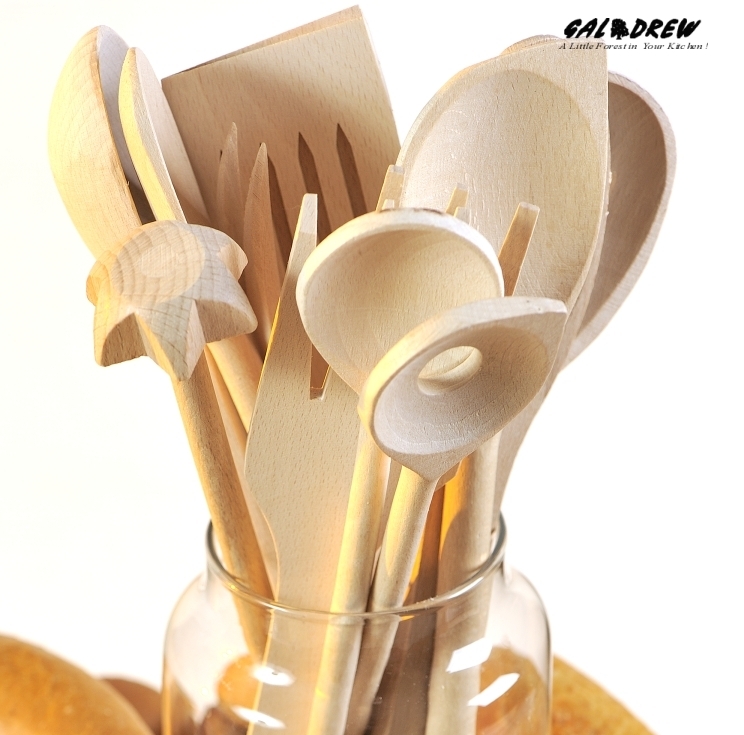 Galdrew company produced and sold small kitchen utensils which were manufactured for several years in Zurowa and vicinities by small family craftsmen plants. 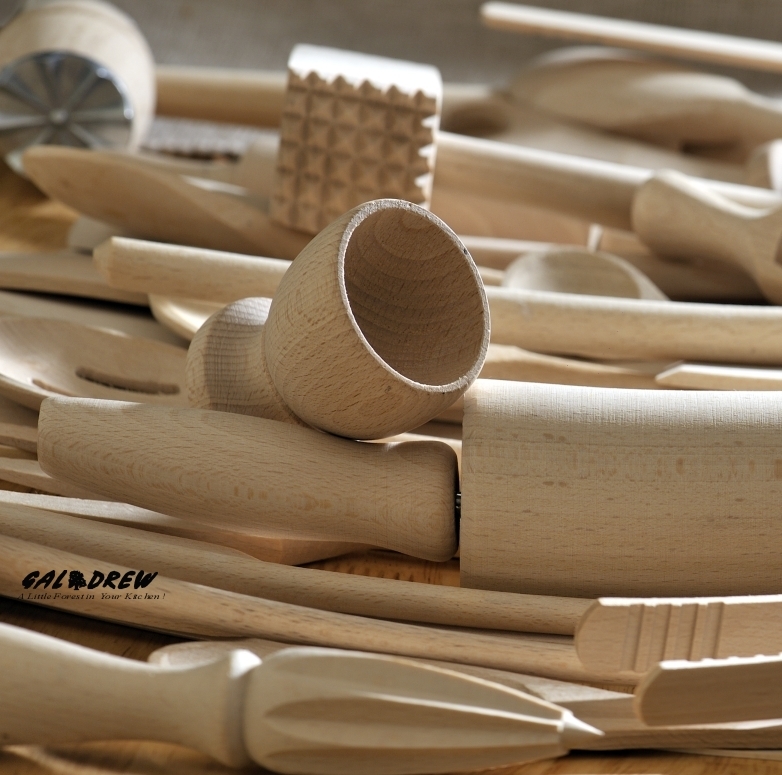 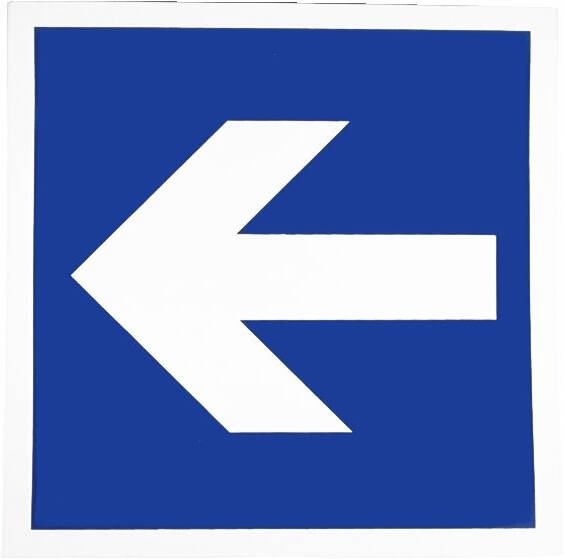 Now the company has specialized in marking wooden products (burning out, tampography), which enabled entering the market of advertising products. 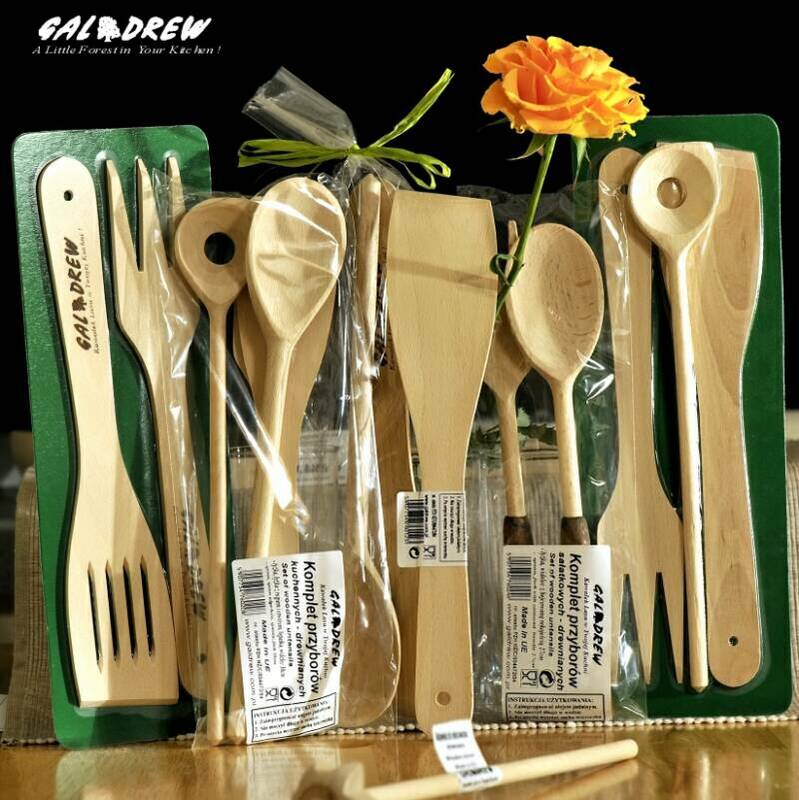 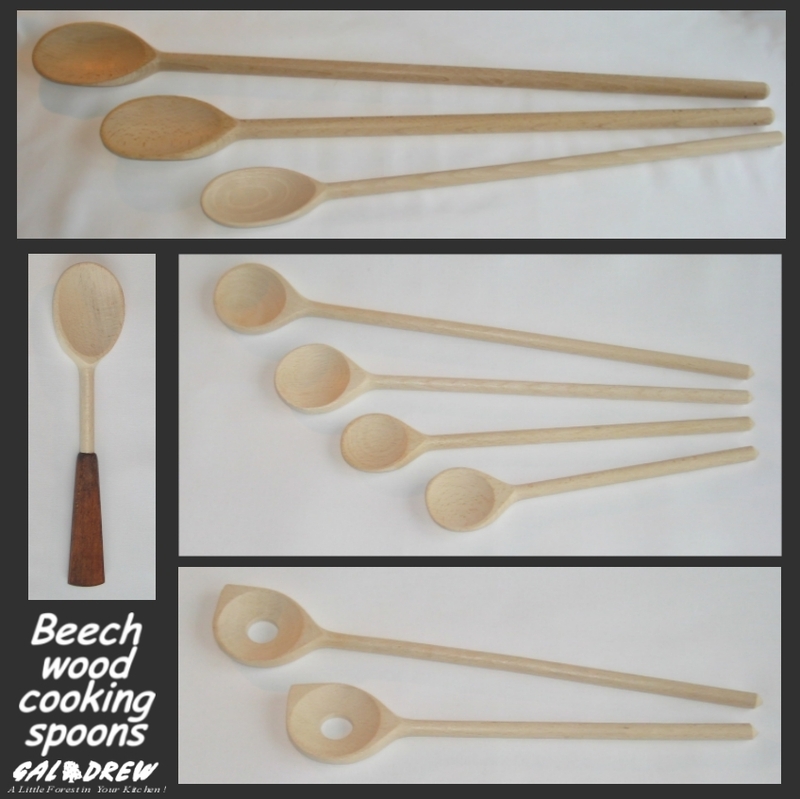 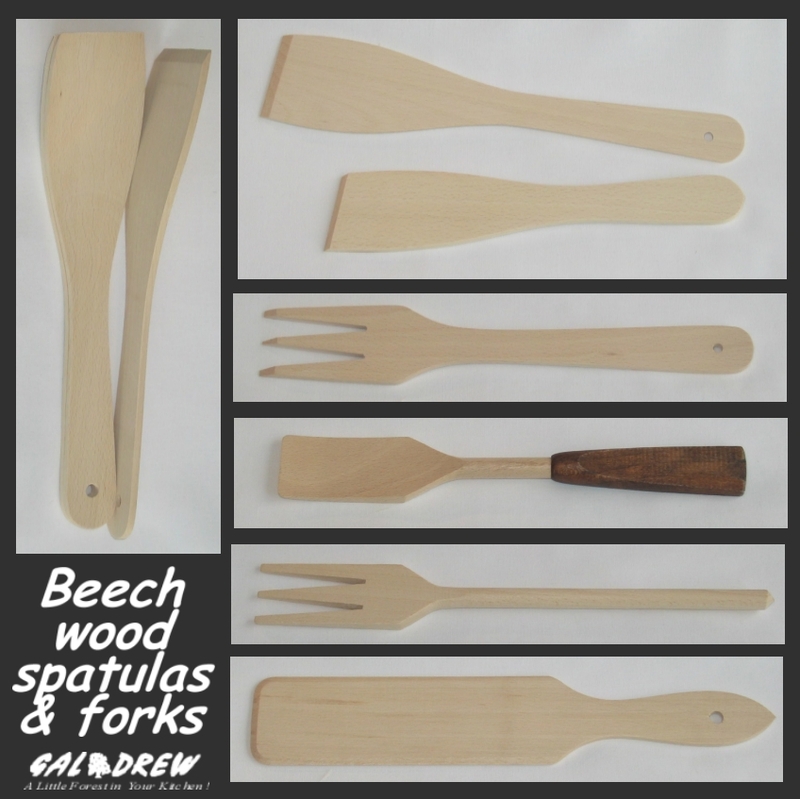 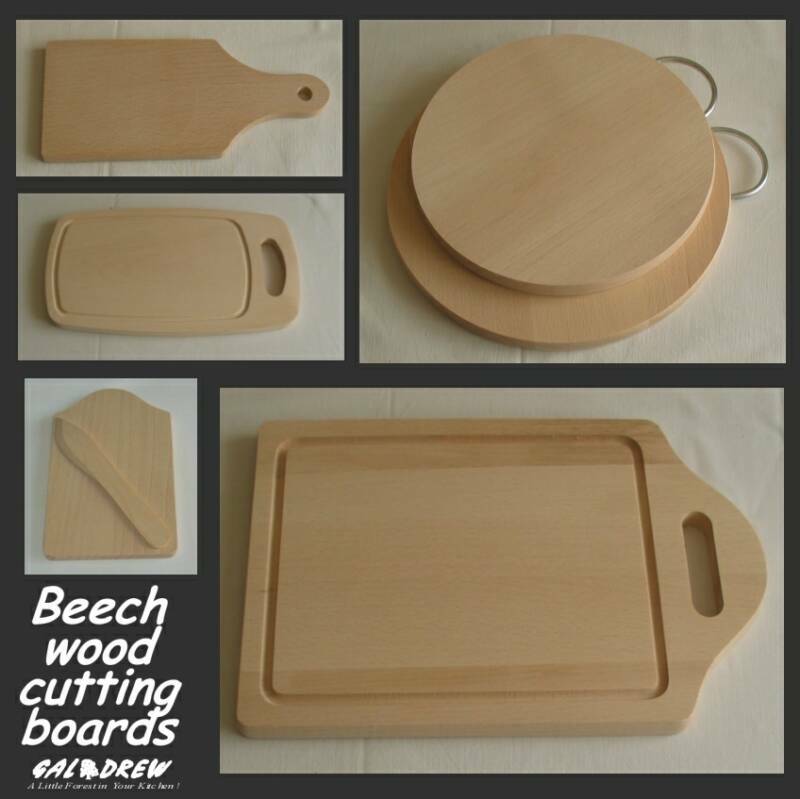 All products are manufactured in Poland, made of the highest-quality beech timber from the woods of south-east Poland, and are accompanied by health quality certificate issued by the National Institute of Hygiene. 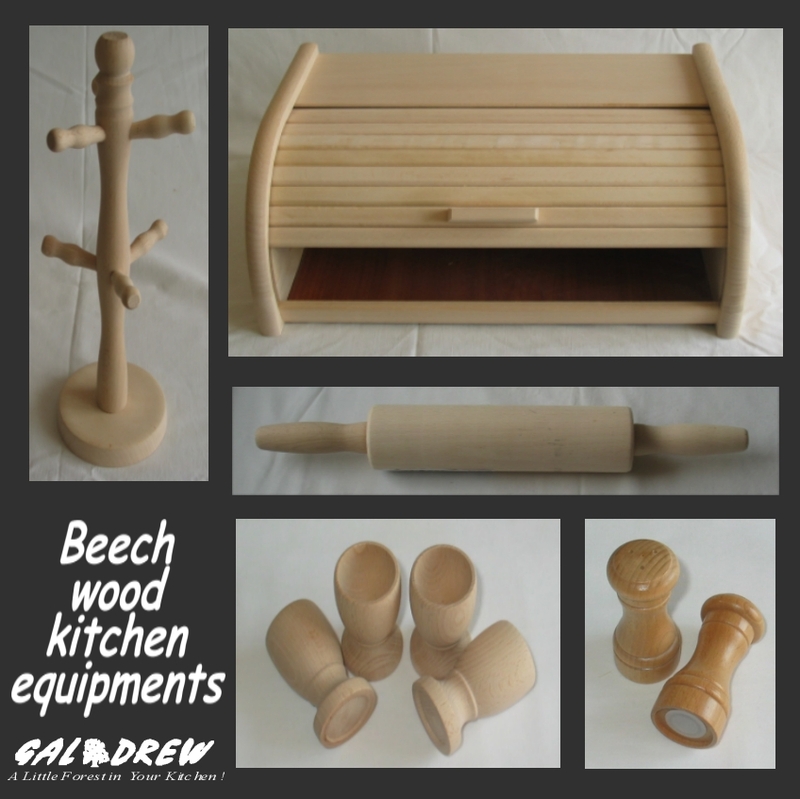 Contact us for more info and to receive the password to the PRICE LIST.